World War I could only be the beginning. 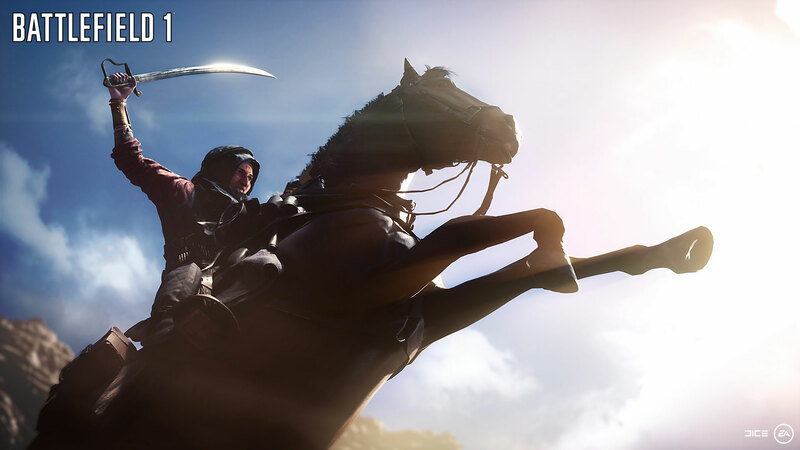 During a time when futuristic first-person shooters like Call of Duty: Black Ops 3 and Titanfall 2 were on an upswing, DICE took quite the calculated risk by going in the exact opposite direction and taking Battlefield players back into the chaotic fires of World War I. Fortunately, the risk appears to have paid off, as Battlefield 1 has become quite the hit, standing toe-to-toe with its more futuristic competitors. Since it would seem the age of the historic shooter appears to be making a glorious return, we here at Tank War Room figured it’s also a great time to consider which historic periods we’d like to see the Battlefield series visit next.